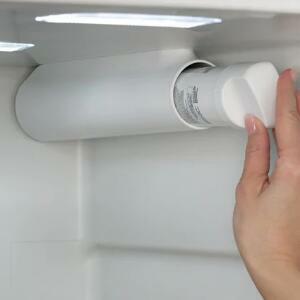 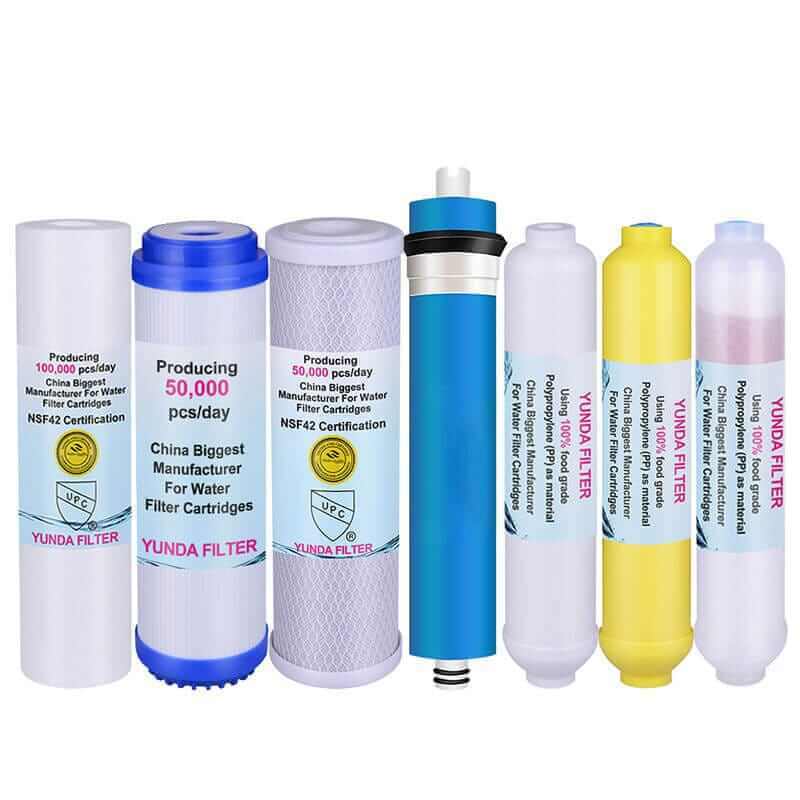 China Biggest Water Filters & Cartridges Manufacturer. 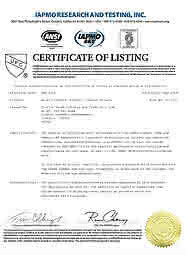 Covers 30% market share of America and Europe. 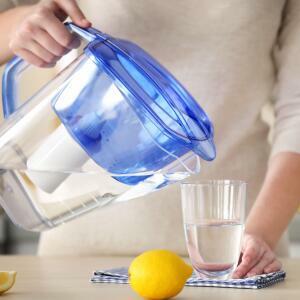 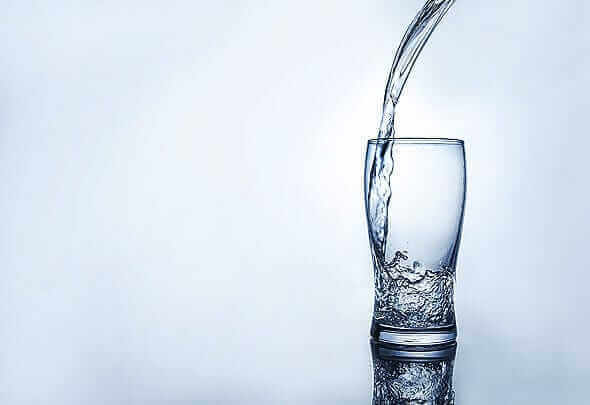 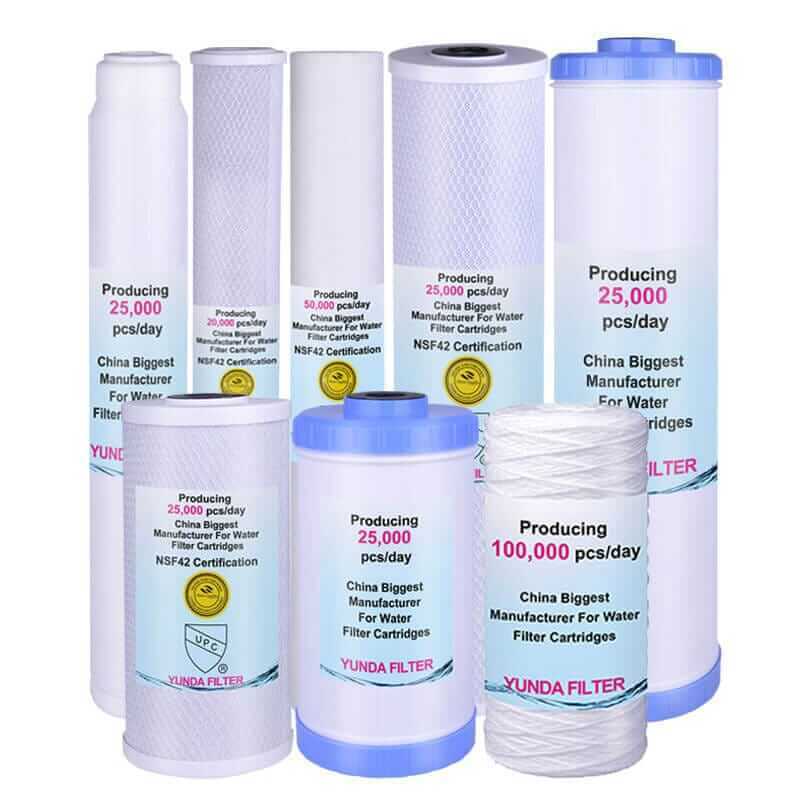 Produced and sold over 42 millions of all kinds of water filters in 2018. 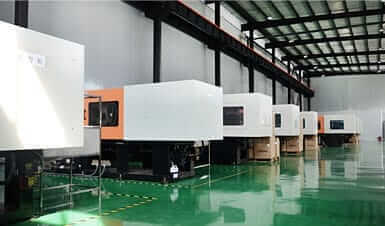 Sample will be sent within 1 day; 3D design and sampling made within 3 days for the customer's new products. 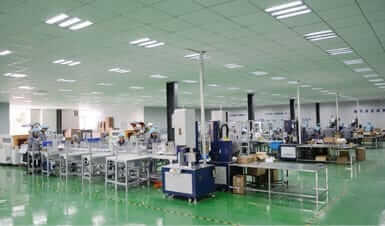 The professional filtration R&D team who has 20 years experience; 2 new products are launched every month. 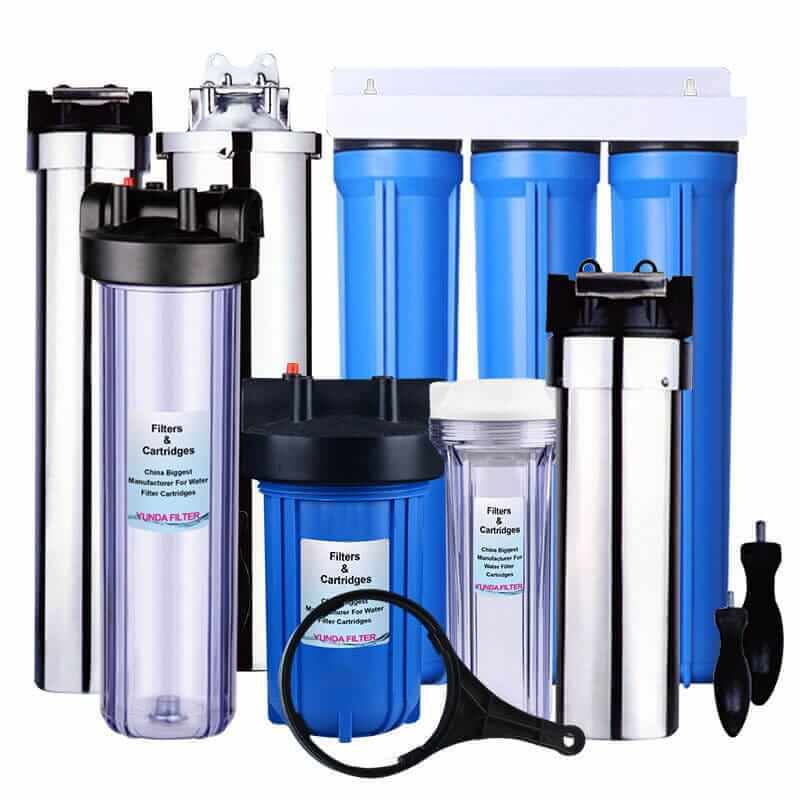 is China Biggest Water Filters & Cartridges Manufacturer, ISO9001 and ISO14001 certified enterprise, established in 2001. 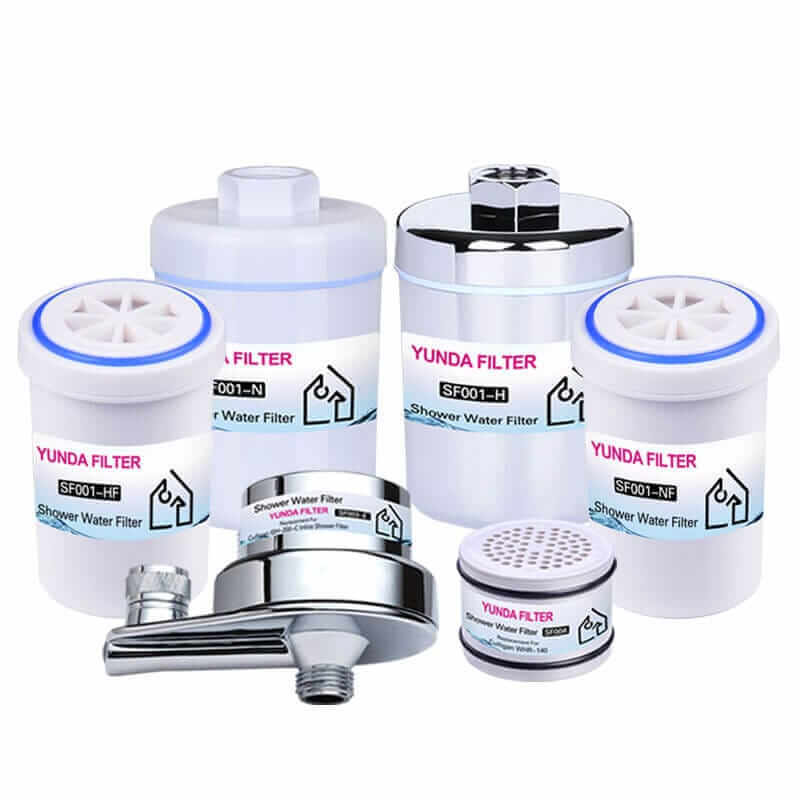 Produced and sold over 32,000.000 all kinds of water filters and elements in 2017, occupying 30% market share of American and European market. 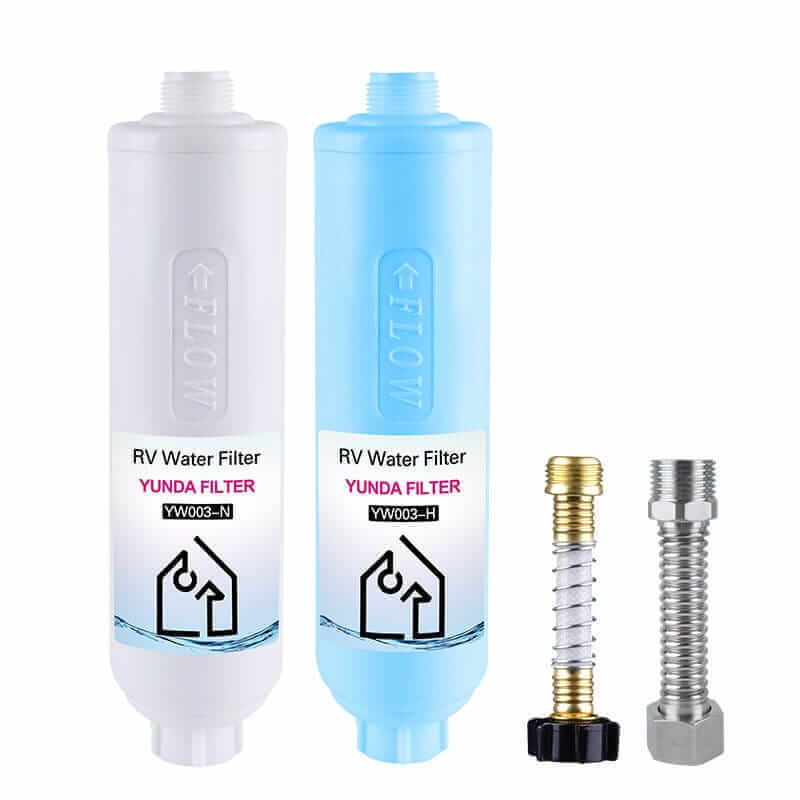 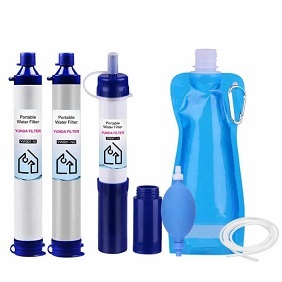 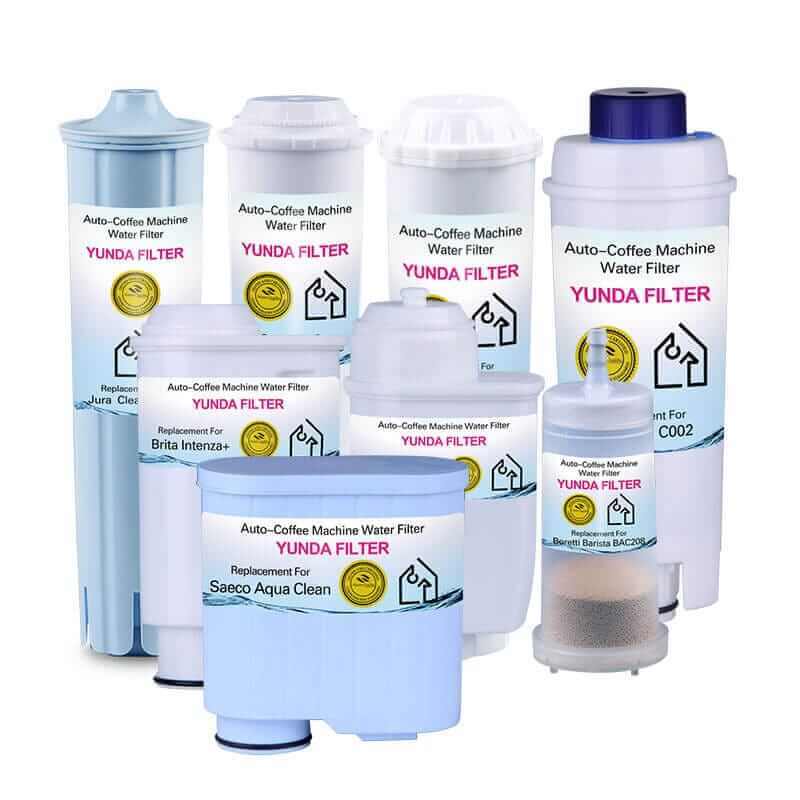 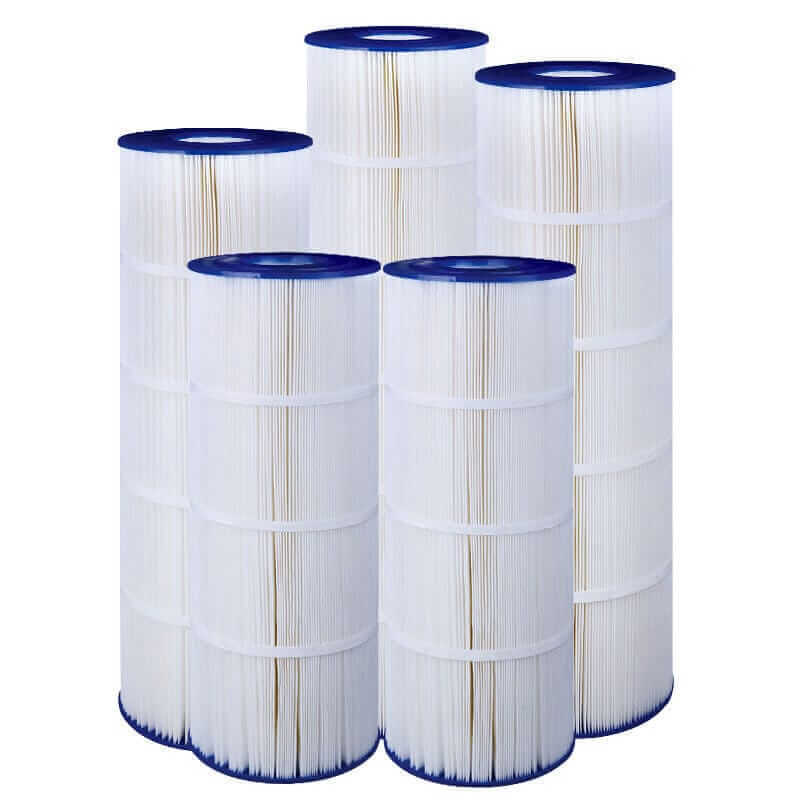 All the water filters( such as refrigerator water filter, refrigerator air filter) are made in the dust-free workshops and under 3-stage independent QC procedures. 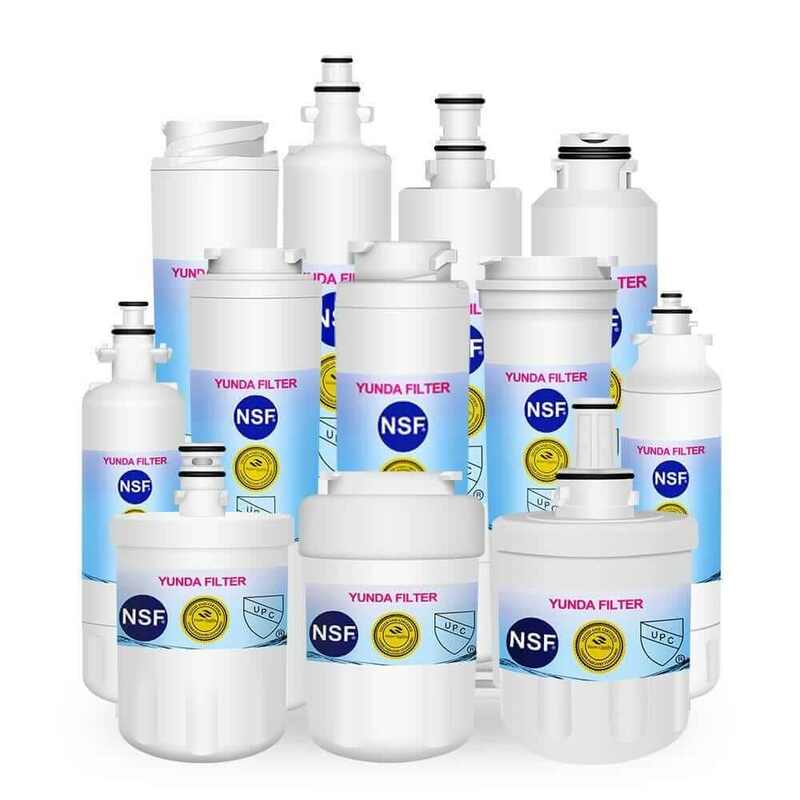 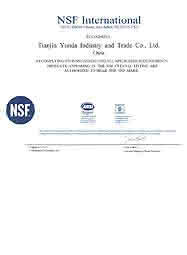 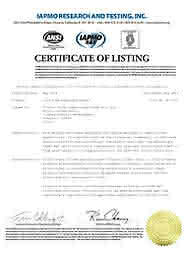 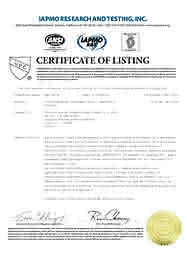 We are the sole manufacturer who have got all the three authoritative certifications of NSF, WQA and IAPMO. 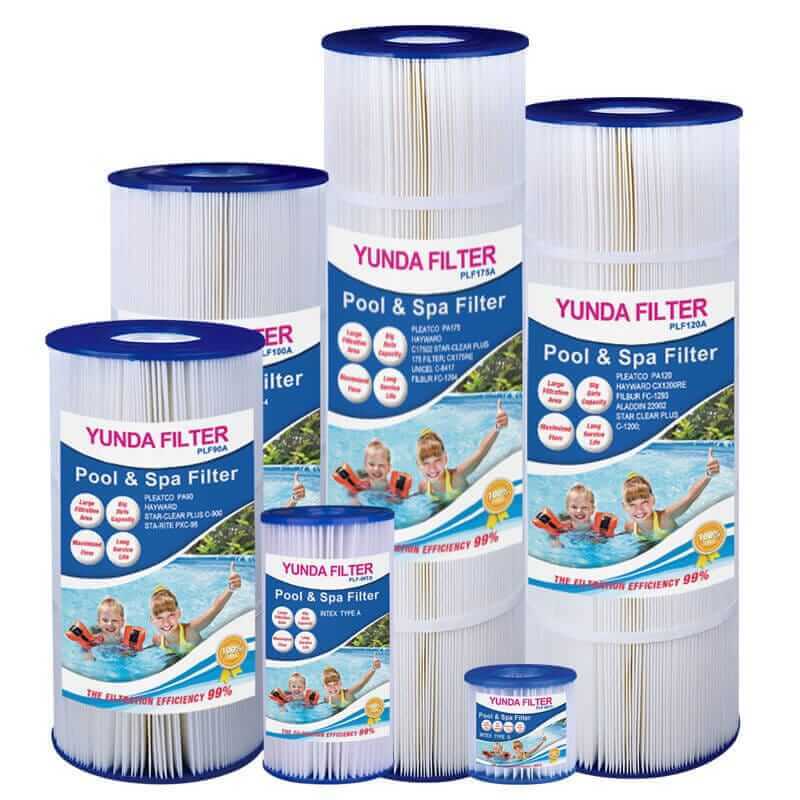 Will you check these products before shipment? 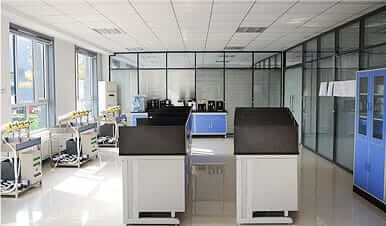 Yes, before shipment products will be strictly inspection on our factory QC Process System.We have a professional QC team. 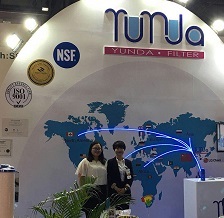 Why should I choose YUNDA? 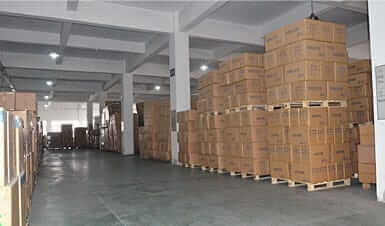 So there is no problem in after sale service. 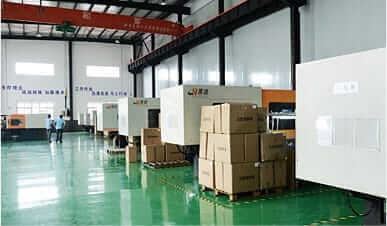 And we are still looking for local factories in other countries, to unfolding depth of cooperation.